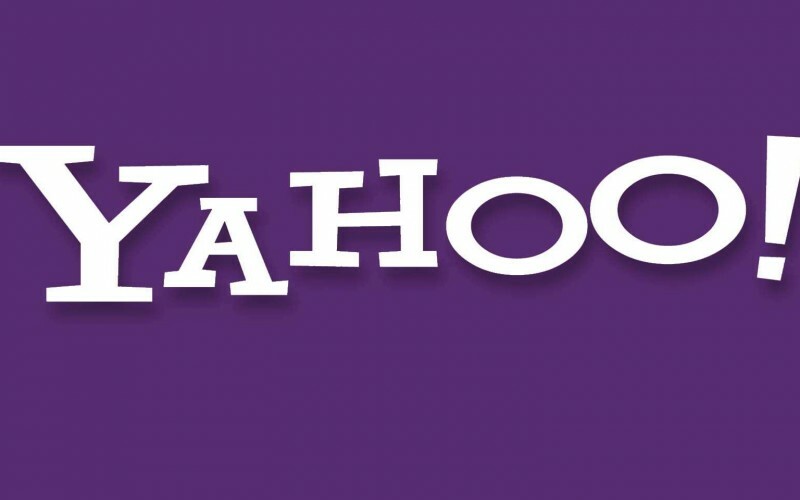 As part of a worldwide consolidation aimed at cutting costs, Yahoo is closing its China office. The internet giant sold its Chinese operations to Alibaba in 2005 and The Beijing research centre is Yahoo’s only remaining physical presence in the country. Yahoo has been rapidly retreating from the Chinese market and in 2013, it stopped offering services to email users in China. The company has been struggling to maintain profit growth in the face of growing competition from rival online search portals like Google. As a result, Yahoo Chief Executive Marissa Mayer has made a slew of acquisitions in a bid to diversify business and add new revenue streams. Google partially withdrew in 2010 after clashing with Chinese authorities over censorship. Earlier this year gamemaker Zynga closed its office and shed more than 70 jobs after its products failed to gain traction against local competition.